As soon as a tooth is lost due to an accident, extraction, or oral disease, the supporting bone in the jaw bone begins to reabsorb (melt down). This process is called resorption. The longer a tooth is missing, the greater the bone loss. This is a process that will not stop until the bone receives stimulation, such as from a dental implant. 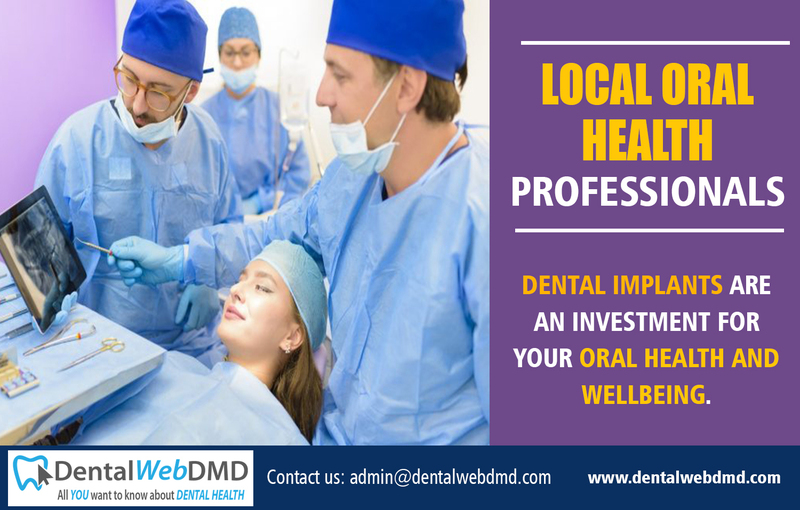 If all teeth are missing, the jawbone will resorb (melt down), affecting the quality of life and the potential to replace missing teeth.Children’s Dental Care is a must to avoid tooth decay and gums problems. When teeth are missing, it becomes more difficult to chew food, and many patients must resort to processed food, which can be very unhealthy. Studies have shown that 50% of patients avoid many foods altogether. Jawbone Deterioration is a problem that should be addressed by an oral health professional. 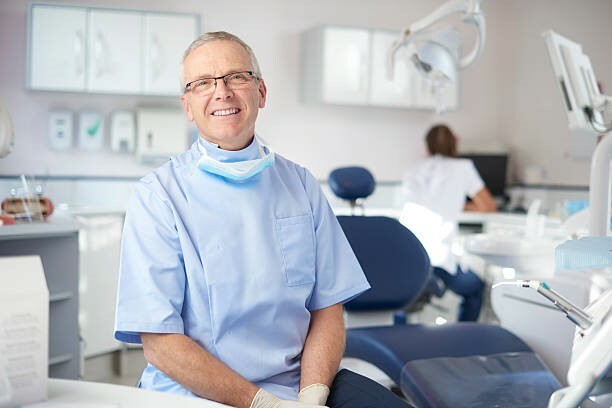 Dental Specialist Endodontist services can boost your self-esteem when you feel confident enough to smile freely, without embarrassment due to perceived flaws.